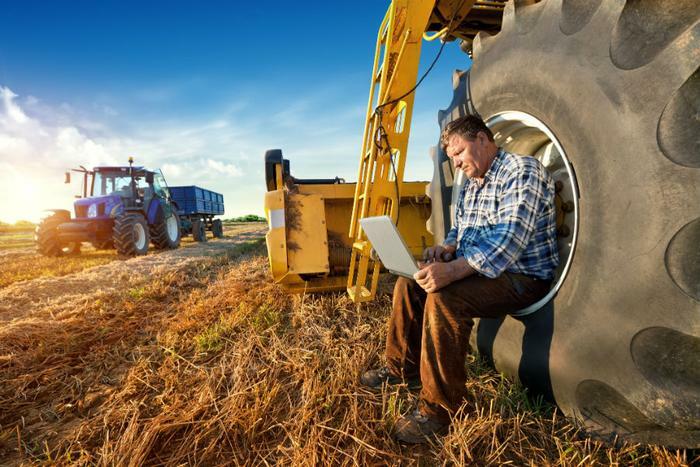 The Federal Communications Commission (FCC) is on the verge of making one of its largest plays ever -- a decade-long goal of investing in broadband in rural America to help 700,000 homes and businesses bridge the broadband divide. The FCC has designed a Mobility Fund framework to dole out up to $4.53 billion to advance 4G LTE service, predominantly in rural areas that would not be served in the absence of government support. The importance of having high-speed internet access leaves little doubt that the Commission’s move is spot-on. More than a third of the U.S. population lags behind the connectivity most of America takes for granted and puts them in a losing position regarding job creation, economic opportunity, and being connected to others in their community. In America’s urban areas, 97 percent of the people have access to high-speed fixed service. However, once you get out of the city, that number slides to 65 percent. Doing the math, that’s as many as 30 million Americans at a digital disadvantage. FCC Commissioner Ajit Pai got out from behind his desk and headed out on the road to find out how the FCC can narrow the digital divide and widen digital opportunity. By the end of August, Pai hopes to have hit towns both large and small in more than 35 states and two U.S. territories. Here’s a video of how Pai’s tour is playing out. The FCC knows that making this happen is no small task. It will require kickstarting rulemakings focused on hastening the deployment of both wireless and wireline networks and modifying rules that have put a damper on axing old technologies in favor of new ones. The Commission also knows it can’t do this by itself. According to Chairman Pai, the FCC will be asking for input on ways to enhance and simplify the funding system so carriers have the type of support they can count on and the incentives to buy into the plan. “In the short term, we provide $180 million in one-time funding to mitigate the effect of the budget control mechanism for the current funding year adopted by the prior Commission,” commented Pai. Pai went on to say that in the longer term, the FCC will be strengthening its Universal Service Fund and reinvesting in what works. Its Alternative Connect America Cost Model will devote $360 million toward additional broadband deployment.